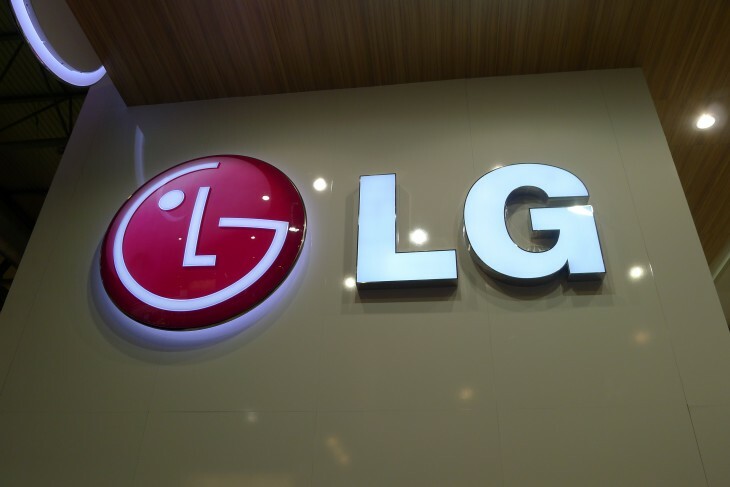 LG has inked a deal with BSkyB (Sky) in the UK to bring Now TV, the satellite broadcaster’s contract-free, pay-as-you-go Internet TV service, to its current range of smart TVs, Blu-ray players and home cinema systems. As reported by Engadget, the service will be available from August 2013 and give viewers access to Sky Movies and Sky Sports without any additional hardware. Consumers can grab 24 hours of unlimited access to Sky’s plethora of sports channels for £9.99 a pop, or kick back with a Sky Movies pass starting at £8.99 for the first three months and £15 thereafter. Now TV is already available on a whole host of platforms including PC, Mac, iOS, Android, PlayStation 3, Xbox 360 and Roku. LG is the first company to offer Now TV as part of its core smart TV offering though; that exclusivity will last “for a minimum of 12 months”, although it’s likely that other TV manufacturers will snap it up shortly afterwards. Now TV will be supported on LG’s 2012/2013 range of TVs, as well as Blue-ray players and home cinema systems released this year. The service, launched in March 2012, is a means for Sky to target its most lucrative content offering to the ever-growing group of cord-cutters. Consumers often choose to avoid a Sky TV package due to the costs associated with choosing both a basic package and Sky Movies and Sky Sports. Now TV is a neat workaround, in particular for viewers who only want to tune in for a specific sporting event such as the Superbowl or the final day of the Barclays Premier League. Now TV is also effective as a stop-gap measure in order to expand its existing base of Sky subscribers. At £9.99 per day, a Sky Sports day pass isn’t exactly cheap, but if viewers are impressed by the service – and even become dependent on it – they’re more likely to reconsider signing up for a satellite TV package. On LG’s part, the addition of Now TV is another small, but useful differentiator from rival TV makers such as Sony, Panasonic and Samsung. It will do little to swing the pendulum in their favor, but additional content and functionality should be welcomed by consumers nonetheless.